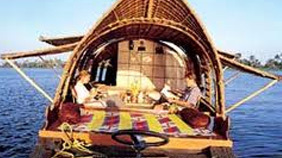 Royal India Holidays Pvt Ltd provides honeymoon couple packages in Kerala , marriage is valuable beginning to your life. We as your guide and consultant are always there to suggest you some nice places and hotels so that you can spend some quality and memorable time together and start your newly married life. Here are some inspirations for beach holidays in India. These are suggested tours and can be 100% customised. We are in process of adding more beach holidays. Let us know your travel plans and we would be happy to create a tailor made holiday for you. 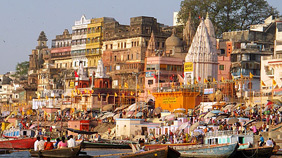 Let us know your travel plans and we would be happy to create a memorable tailor made tour and travel packages in India. The picturesque destination for honeymooning couples is the homely and inviting God’s own land of Kerala, one of the most beautiful and peaceful states in India. Remarkable ambiance, mesmerizing lakes, dense forests, a cool salubrious climate, and breathtaking beauty makes munnar a perfect honeymoon destination. The itinerary starts from Delhi, here experience exciting Delhi and explore the narrow streets and winding roads of Old Delhi and well planned New Delhi.